Handicapping Tip of the Day #28 – Who Can Win the KY Derby? In the last several decades over 80% of the Derby winners finished either first or second in one of the following major prep races: Spiral Stakes, Florida Derby, Louisiana Derby, Wood Memorial, Santa Anita Derby, Arkansas Derby and the Blue Grass Stakes. On occasion there will be exceptions to this rule but it is hard to ignore the Derby results these races have posted. There are a couple of reasons for these races being so important to the Derby. First, most of these races serve as the last “big prep” before the Derby and almost all serious contenders will run in one of these, plus the purses of these races are very appealing. Secondly, the cream of the crop shows up at these races, which are generally held four to five weeks before the Derby making these races the best indicator of current form. It’s unlikely the winner on the first Saturday in May will exit a race other than one these major preps. There are many ways to handicap any race and the Kentucky Derby is no exception. One of those ways is called “trip handicapping” and all too often it is very revealing. 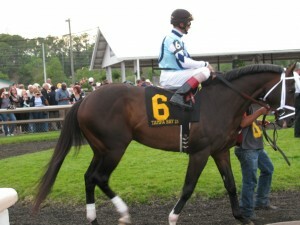 When it comes to finding a Derby horse you may wish to review all of the prep races for the last couple of months. Naturally one thing you should look for in a prep race is a good excuse why a certain horse did not win or get close to winner. 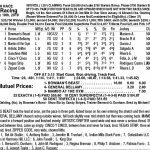 Looking for horses that were forced to slow down or simply had to wait forever to find racing room may provide some insight into the Derby. Whatever you do when reviewing taped races is to notice the start. Knowing which horses that may have trouble at the gate can give you a good idea about who will have position early. Before you handicap a race do you ever ask yourself where they will run the race at that specific track? If you play the same track all of the time then you know where a six furlong race starts and finishes. And you probably know the configuration of all races at your home track. But in the days of simulcasting and playing on computers many players have failed to familiarize themselves with the configurations of all races at all the tracks they play. 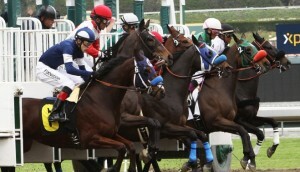 Some players may bet a horse that starts on the far outside, and that is not necessarily bad. But when that race starts extremely close to the first turn it is a big problem for those on the far outside. 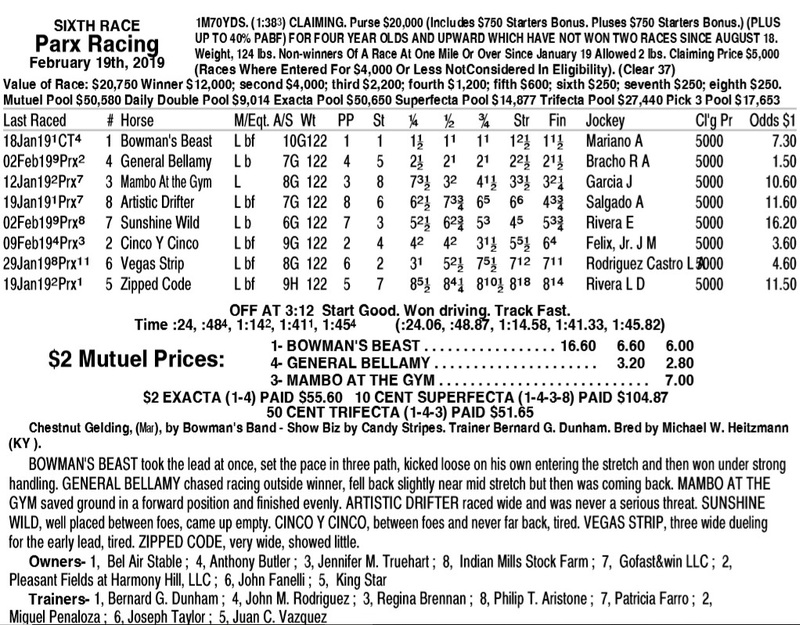 Great historical races have funny nuances. The Arlington Million at Arlington and The Jockey Club Gold Cup at Belmont both start on the turn. Some turf races at Santa Anita actually cross the main dirt track just before the stretch. The more tracks you play the more local knowledge is required. Take the time to know where they will run it before you bet it.